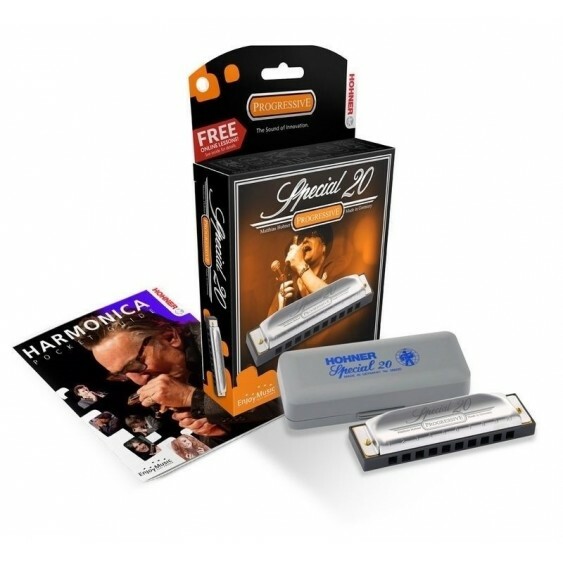 THIS HARMONICA IS IN THE KEY OF C# (C SHARP) WHICH IS ALSO Db (D FLAT). 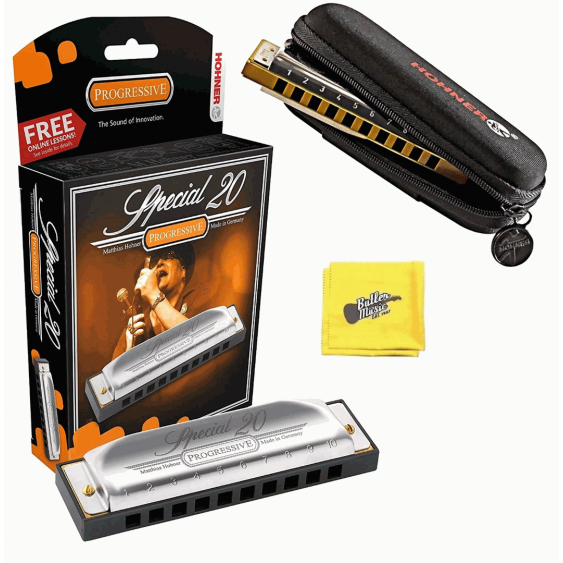 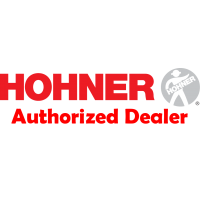 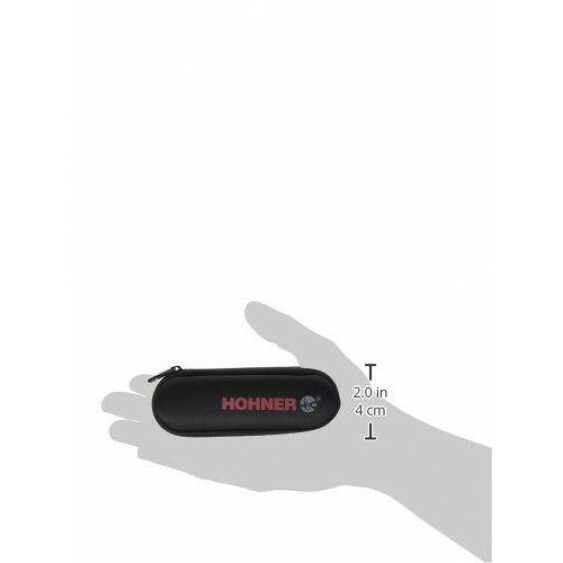 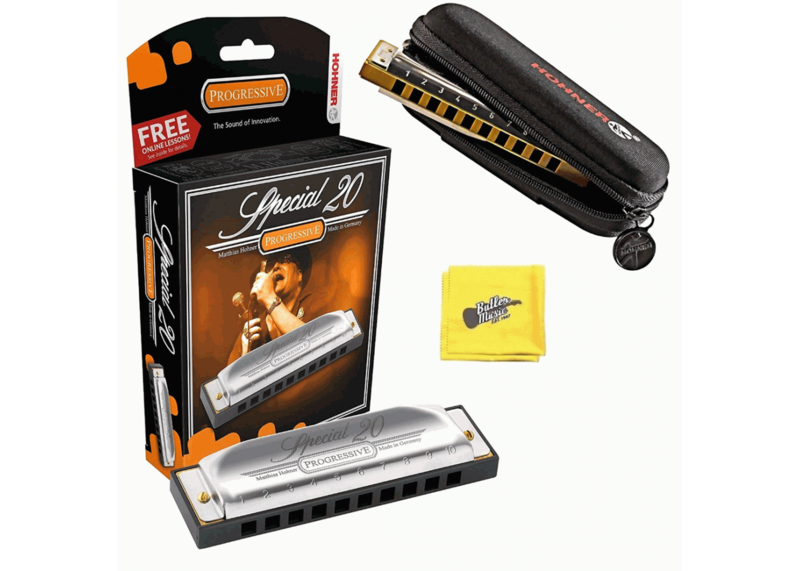 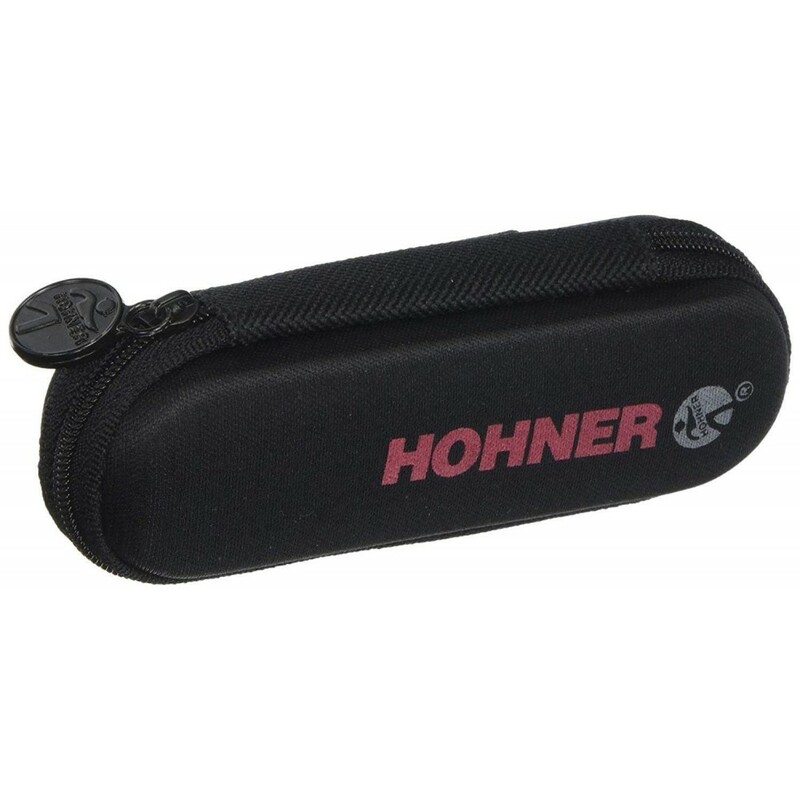 As a special bonus, we are also including a FREE Hohner HPN1 zippered harmonica pouch, and a Butler Music polish cloth! 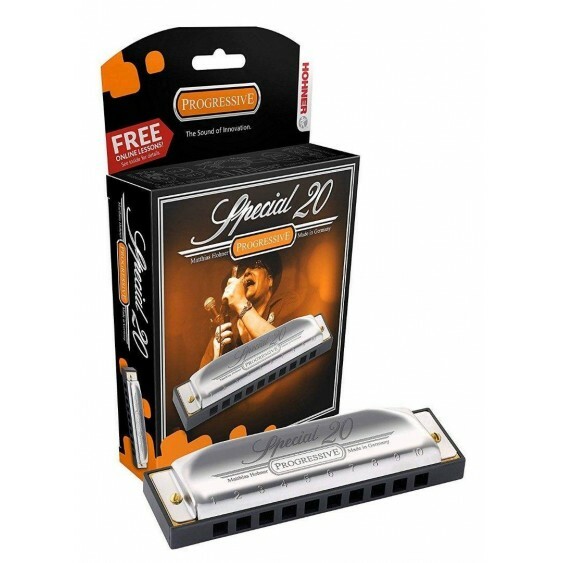 The cover plates have a small back opening to highlight the warm sound.